Not just a pencil, an experience! 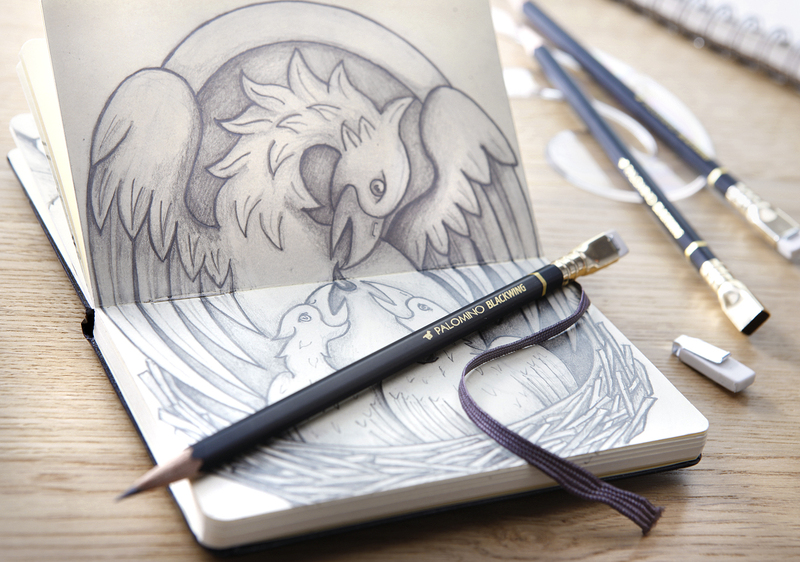 The Palomino Blackwing 602. It’s more than just a pencil, it’s an experience. At least that is what experts say about it. The world’s most famous pencil is made in Japan from Genuine Incense Cedar and has a special graphite formulation lead, making it the world’s preeminent writer’s pencil. I am a big fan of pencils so my box of Palomino Blackwings is on its way! I will make you a personal review very soon. Have you tried them yet? What is your review? Any recomendations for amazing pencils? This entry was posted by mustblog in Accesories, Design, Lifestyle and tagged Palomino Blackwing, pencil, savoir faire. ← Collaborative luxury goods? Yes, it is possible!